Tank Safes Australia aims to develop new solutions to the age-old problems associated with retail cash handling. Among these issues are employee safety, security, shrinkage, inefficiencies, discrepancies and costs involved with handling cash. 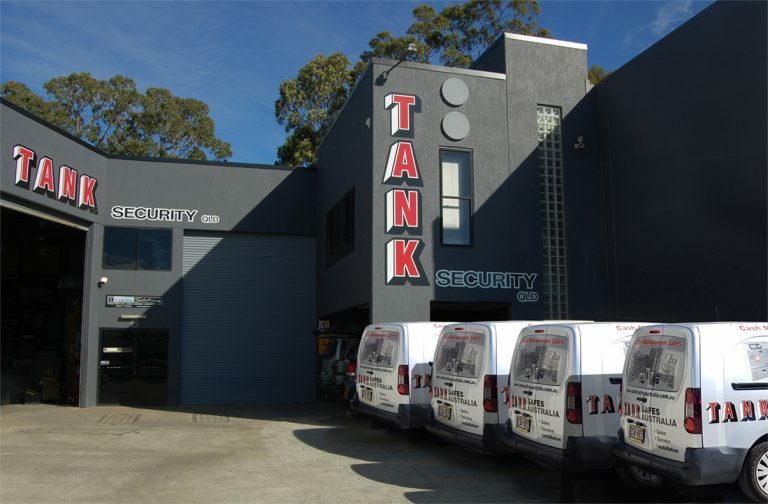 Tank Safes Australia understands the cash handling cycle and how it fits in with CIT companies and banks. Our innovative IQ Accept and Dispense range of safes provide ingenious solutions that can be adapted to different retail environments from convenience stores, petrol stations, fast food outlets, retail stores to financial institutions. From entry-level to high volume cash establishments, our IQ range of safes can offer a flexible solution that is secure and reliable.